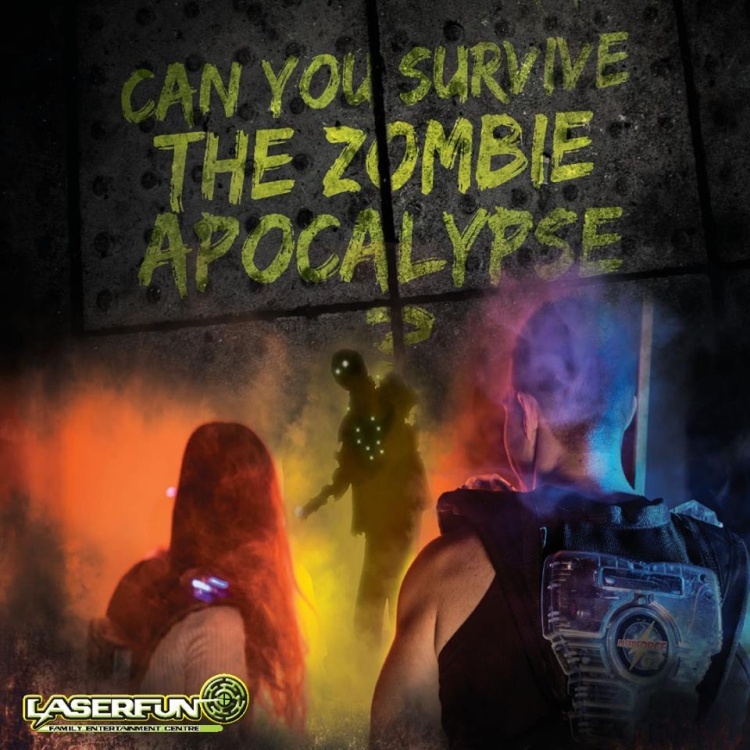 Laserfun Cairns - Tourism Town - The Tourism Marketplace - Find and book authentic experiences. Zombies session is on the first Saturday of each month 6.30pm-8.30pm! Our most popular game mode puts the bite into Saturday night! Live Indoor Laser Games! Exhilarating fun for all the family! Can you survive the Zombie Apocalypse?? Two hours of zombie mayhem! $21 for members. $25 for non members. Places are strictly limited to ensure maximum fun, so book early!